Lift Off Summit is Coming! What’s the most thrilling moment when you start a new online store? Making it public and sharing it with the world might be your answer, but there’s one more moment that’s even better: making your first sale! Too often website and online store projects are 100% focused on launching the site and lose sight of the website’s #1 job, making sales. So I am excited to announce a free, online event dedicated to helping online store owners get their first, and many more, sales: the Lift Off Summit. 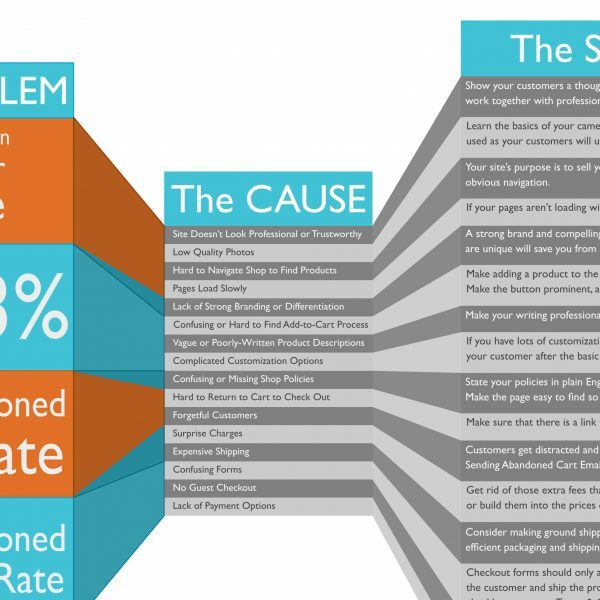 eCommerce Conversion Rate Optimization is a job you could do for the rest of your life, just on your own website. There’s always one more change you could test, one more tweak to make. 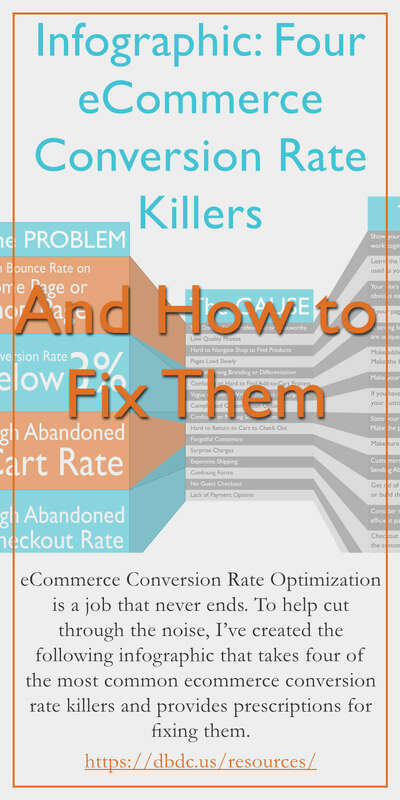 To help cut through the noise, I’ve created the following infographic that takes four of the most common ecommerce conversion rate killers, diagnoses them, and provides prescriptions for fixing them. 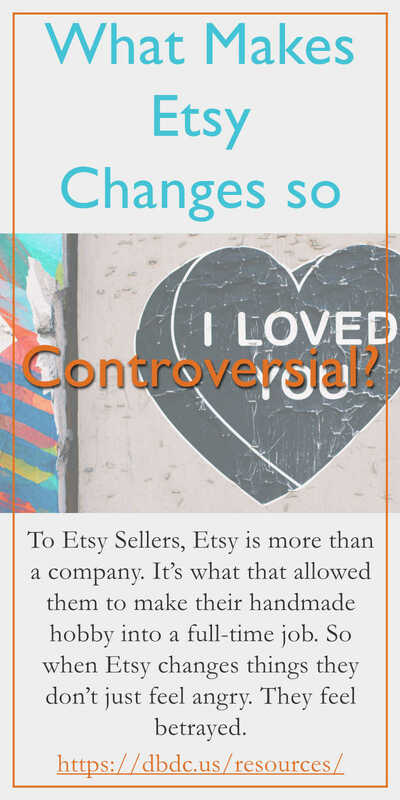 What Makes Etsy Changes so Controversial? Etsy changes things about their service all the time. Just about the only time they aren’t testing or introducing changes and new is the Christmas season. There’s nothing unusual about this—technology companies are always developing their products and services to improve them or keep them competitive. Shopify, for example, releases piles of new products at their annual Unite conference, and WooCommerce issues major updates at least once a year. But there is one way in which Etsy is different. When WooCommerce and Shopify make changes, it makes their users cheer. 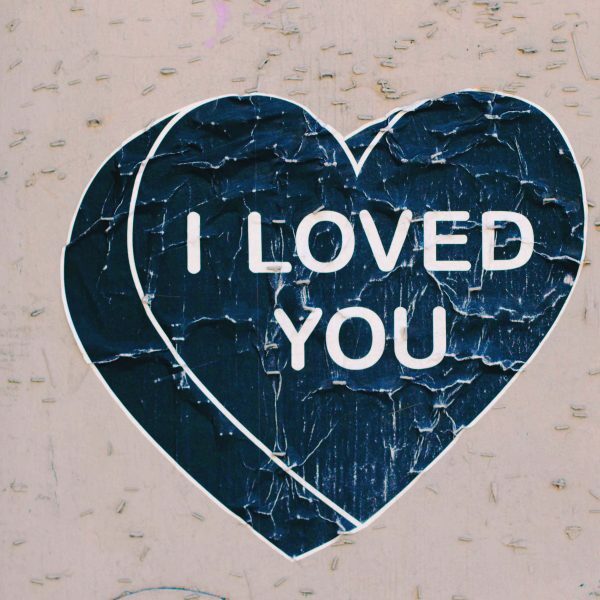 When Etsy makes changes, it makes their users furious. 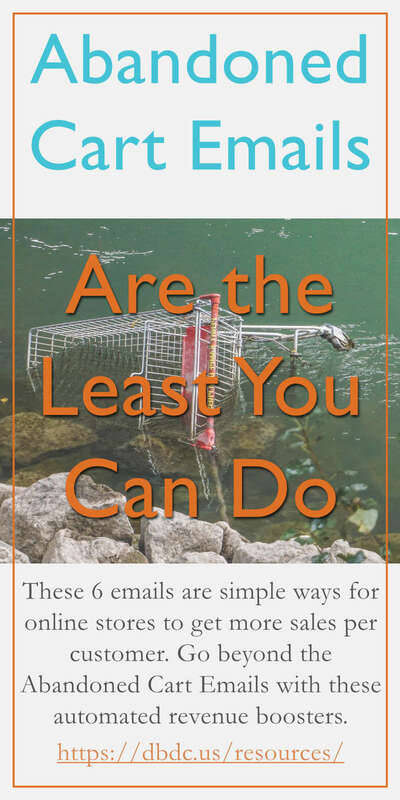 Abandoned Cart Emails are the first automated email you should set up for your online store. 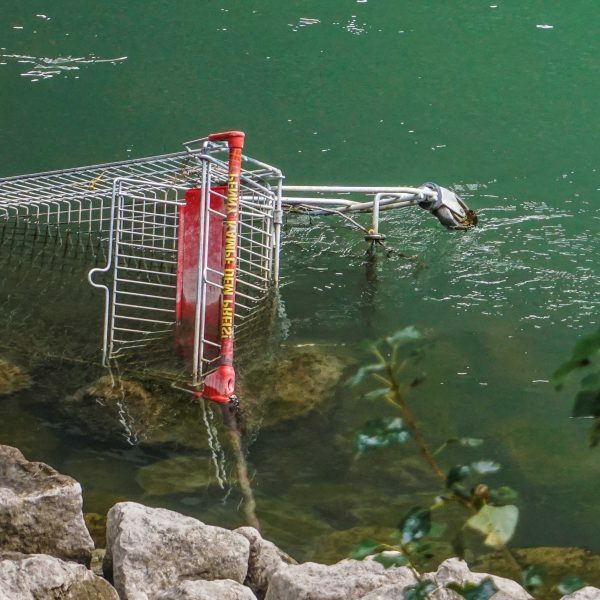 Even though they might only work 15% of the time, that’s 15 orders out of every 100 abandoned carts that you wouldn’t have gotten otherwise. 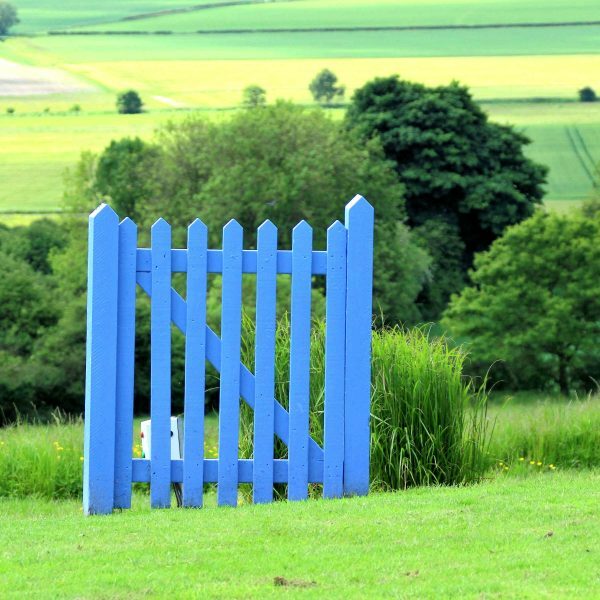 But there are also other emails you can send to past or potential customers in order to reduce cart abandonment and increase repeat business. Since I know that you can’t do ALL of them right away, I’m going to list them in order of importance, and at the end I’ll give you some links to get you started. Ready? Let’s go.